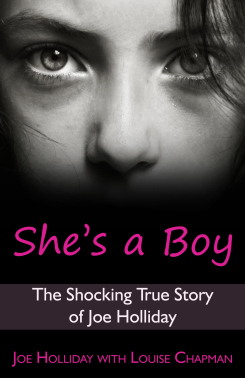 She's A Boy, Louise's first ghostwriting project stormed straight into the top ten non-fiction bestsellers on Amazon. 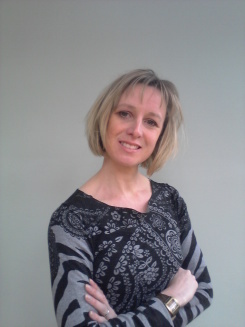 Louise is an NCTJ qualified journalist who worked on newspapers in Lincolnshire and Norfolk for more than a decade. With a passion for the extraordinary stories of ordinary people, Louise is always on the look out for the next writing project. Louise lives in Lincolnshire and is married with a step daughter and young son.